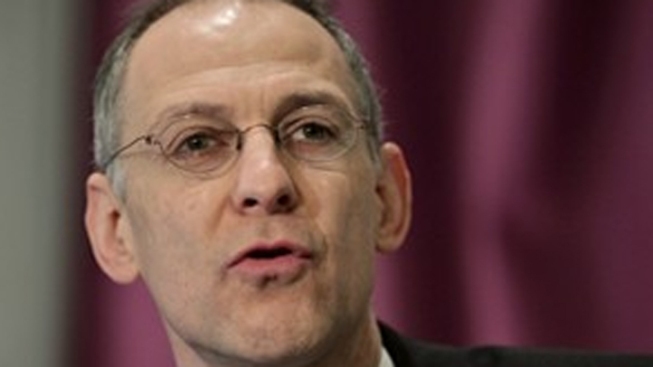 Fox News announced Tuesday that the network has hired Chicago Mayor Rahm Emanuel’s brother, Dr. Ezekiel Emanuel, as a contributor to Fox News Channel and its sister channel Fox Business Network, Politico reports. Dr. Emanuel served in President Barack Obama’s administration as one of the key architects of the Affordable Care Act. He now serves as chair of the University of Pennsylvania’s department of medical ethics and health care policy, as well as vice provost for global initiatives at the school. Fox News also recently added former State Department spokesperson Marie Harf, another Democrat who served in the Obama administration. Last December, Dr. Emanuel met with then-President-elect Donald Trump at the billionaire’s Manhattan hotel and condominium tower to discuss health care policy. Dr. Emanuel also co-wrote a memoir, “The Brothers Emanuel,” alongside brothers Rahm and Ari, the co-CEO of Hollywood talent agency WME-IMG.